This year it was the Polo and 2018 marks the sixth time that the company has won a World Car award in WCOTY's 14 year history. It was another year of celebration for Volkswagen as the new generation of the Polo was adjudged the 2018 Urban Car of The Year beating competitors like the Ford Fiesta and even the Suzuki Swift. The Urban Car category was introduced last year and the BMW i3 took home top honors. This year it was the Polo and 2018 marks the sixth time that the company has won a World Car award in WCOTY's 14 year history. Volkswagen has previously won the top prize of 'World Car of the Year' for a total of four times: in 2013 (Golf), 2012 (Up! ), 2010 (Polo) and 2009 (Golf VI). The sixth generation of the Polo made its global debut in June 2017. It's larger than its predecessor in all of its dimensions. 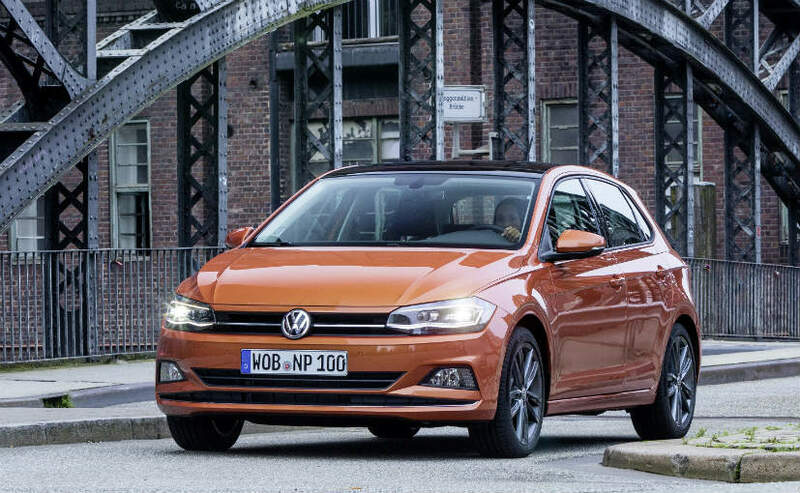 The new Polo, with its length of 4,053 mm, is slightly shorter than the fourth generation Golf, but it surpasses that Golf when it comes to its wheelbase (53 mm longer). This translates into more space at the rear and that's very good. There's more boot space on offer too and it's grown from 280 to 351-litres. The growth in dimension is the positive effects of the modular transverse matrix (MQB). The major changes though are on the inside and the Polo gets a whole new generation of infotainment systems. With glass-covered surfaces and digital operation, there's an infotainment system with a 6.5-inch display that comes as standard. But there's the Active Info Display that we're really interested in and that's because it's similar to the Virtual Cockpit in the Audi. The digital instruments offer more information, a more logical structure, even more graphic clarity and more joy in operating them. Now, one button on the steering wheel can be used to activate different graphic menus quickly. 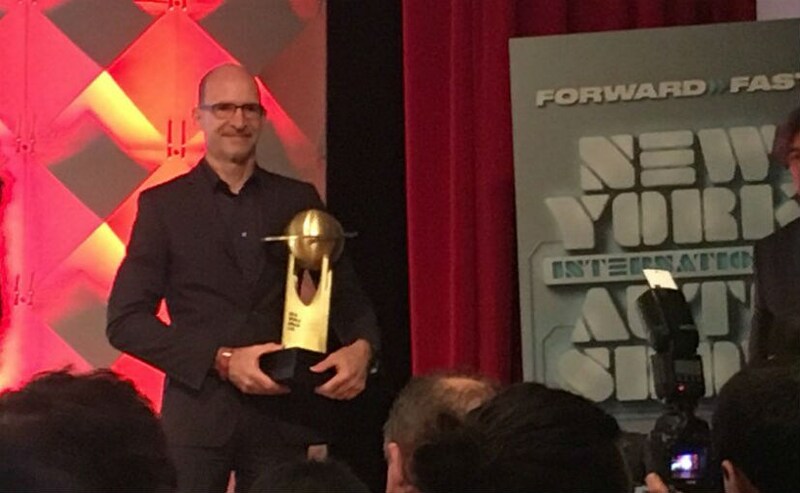 Klaus Bischoff, Head of Volkswagen Design said, "The whole team at Volkswagen is delighted to have won the 2018 World Urban Car award with the Polo. With around 17 million units sold, the Polo is one of the most successful compact cars of all time and a pillar of the brand. And the sixth-generation, based on the MQB platform, is even sportier and more grown up than its predecessors." This year's winner was chosen from an initial entry list of eight cars from all over the world, then a short list of three finalists as announced in Geneva earlier this month. Vehicles in all award categories are selected and voted on by an international jury panel comprised of 82 top-level automotive journalists from 24 countries around the world. Each juror was appointed by the World Car Steering Committee on the basis of his or her expertise, experience, credibility, and influence. Each juror typically drives and evaluates new vehicles on a regular basis as part of their professional work. Through their respective outlets they collectively reach an audience of many millions world-wide. The international accounting firm KPMG tabulates the jurors' ballots.